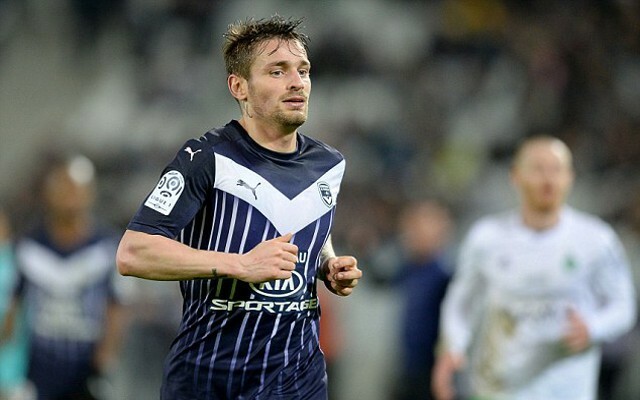 Manchester United are said to be scouting Arsenal full-back Mathieu Debuchy during his loan spell with Bordeaux ahead of a possible transfer over the summer, according to the Daily Star. The France international linked up with Bordeaux during the January transfer window and will remain with them until the end of the campaign after the Gunners rejected a late approach from United. But it seems that the Red Devils are still keen on his signature as a team of the club’s scouts were in attendance for Bordeaux’s meeting with Nice over the weekend. However, Debuchy was forced out of the match through injury, but United are still on the look out for a new right-back and could still opt to make a new offer for his services at the end of the season. Debuchy has already confessed that he could leave the Emirates over the summer with competition for the right-back slot hotting up.